"... (segues) from reggae to rock to funk to blues and even gospel with terrifying ease ... Harper’s distinctive and committed vocals both unify and lift the music above homage." "... (Harper's) primary allegiance is to bluesy soul, but he is also passionate about reggae, southern funk, gospel and rock ... the sort of vibrant grab bag that Prince pulled off ... (the first half) is as good as anything he has ever done ... devotional luminosity (on Picture of Jesus) induces goosebumps ... cult status seems to suit him perfectly." "Even as he invokes folks such as Bob Marley and Jimi Hendrix, Ben Harper turns rock cliches inside out until they mean something new again ... a lush sweep of 12 string and pedal steel guitars ... Harper works out of a tradition that is older than rock: the African-American church ... blending gospel righteousness with pop grooves ... he blows up like an inheritor and improves upon his influences with a few jewels of unique and exquisitely tender rock & roll." 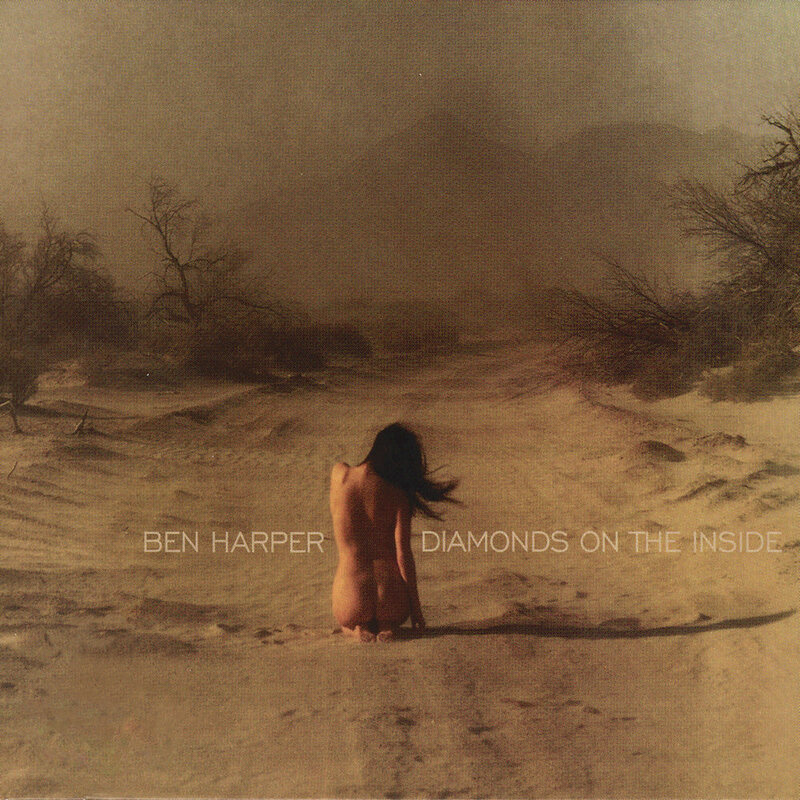 Ben Harper's 2003 release Diamonds On The Inside is his first top 20 album and most successful to that point, having being certified gold or multiplatinum in several countries, containing the title track hit at adult radio in the US. In addition to his band the Innocent Criminals, Harper draws on a diverse list of impressive guests including vocal group Ladysmith Black Mambazo, keyboardist Greg Kurstin (Red Hot Chili Peppers, Adele, Beck) and guitarist Greg Leisz (Ryan Adams, John Fogerty, Jackson Browne).